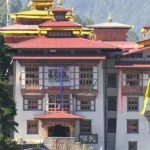 Bhutan commends bunches of celebrations, one conspicuous celebration is the Tshechu-meaning tenth day of a month of lunar logbook. 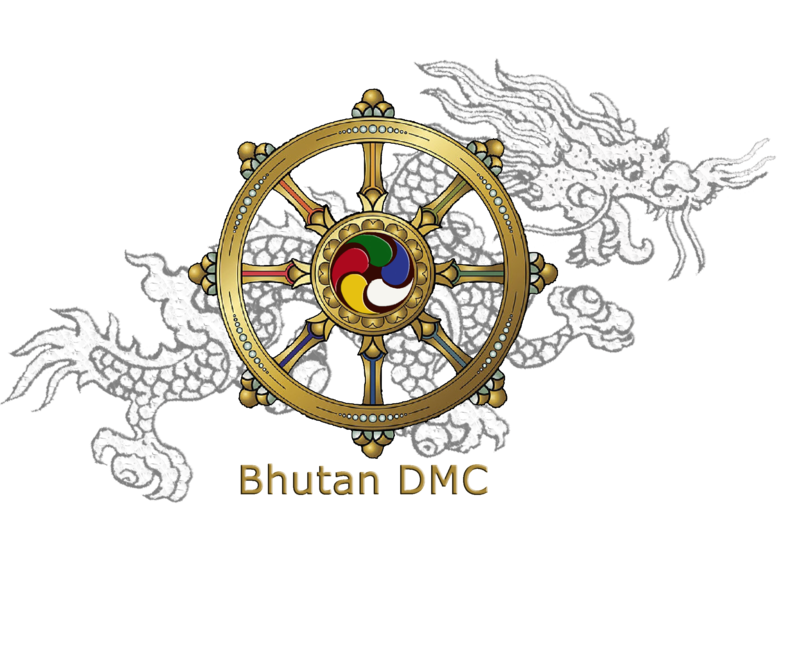 The celebration of Bhutan is known for being unruly, euphoric issues. Be that as it may, they are likewise blessed otherworldly occasions with participants picking up legitimacy for the following life. 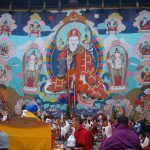 Tshechu committed to Guru Rimpoche are commended for 3-4 days, contingent upon the area. 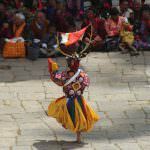 Most well known for vacationers are the tshechu held in Thimphu, Paro, Punakha and Bumthang. Planes tickets and lodgings rooms are as often as possible hard to get as of now. 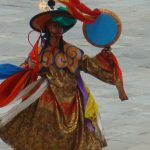 The Dzongs wake up with shading, music and moving as valley tenants and town people dress in finest fabrics and consolidate to practice fiendish spirits and cheer in another collect. 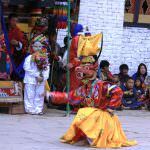 This tour will lead you to excitement and spectacle of the Paro Tshechu. Dressed..
Punakha festival is one of summer festival held in Bhutan You will see locals ..
Thimphu festival is one of the biggest festivals celebrated for three days. 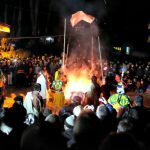 During ….